Rupp Furniture ~ "Where Comfort Meets Home"
Welcome to Rupp Furniture and Carpet in Chisholm, Minnesota. We have been family owned and operated for over 100 years and continue to offer the best in customer service and pricing. 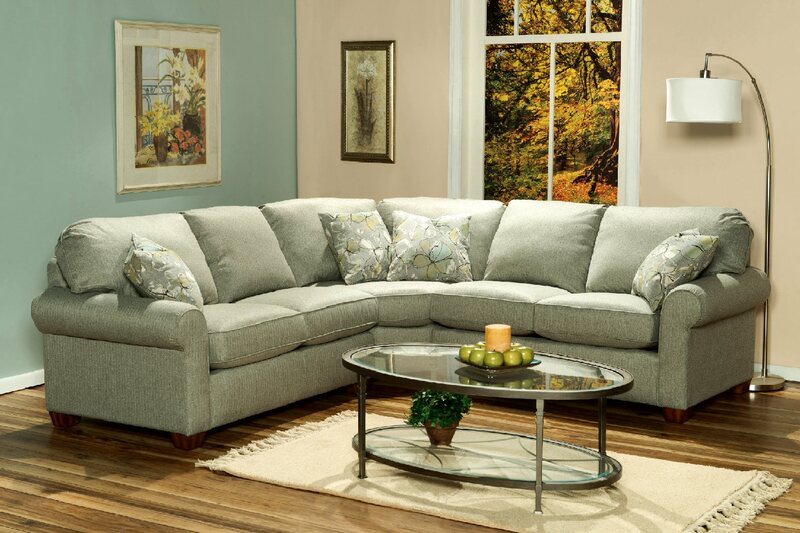 We are here to help you find exactly that special piece of furniture. Look at what we have to offer and come back again soon.